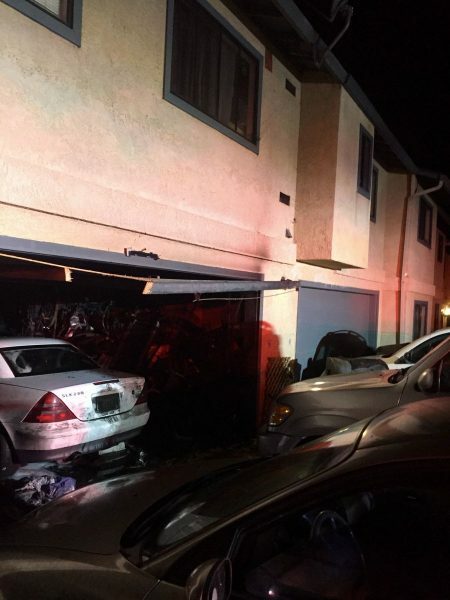 Firefighters evacuated residents from two apartment units in Grover Beach early Wednesday morning after a blaze broke out in the garage of the residential building. 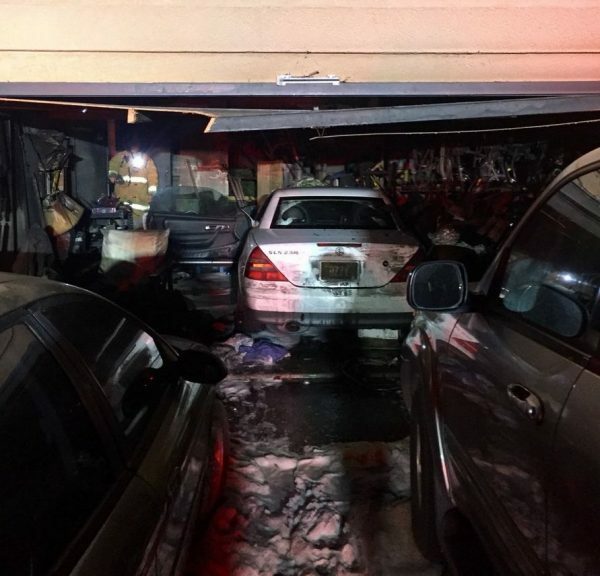 Firefighters contained the blaze to the garage, where it appeared to damaged a Mercedes Benz that was parked inside. There were no reports of any injuries.